Welcome to DOG GUARD of Western Monmouth. 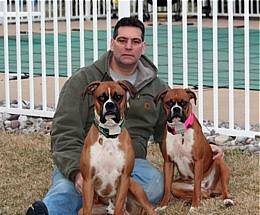 My name is George Schmatz, owner of DOG GUARD of Western Monmouth, New Jersey. 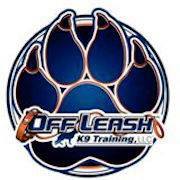 I have been in the electrical/construction business for 26 years, so owning a Dog Guard Out of Sight Fencing pet containment business was an easy transition for me. I currently hold a valid New Jersey State Electrical Inspectors License so any installation I perform will be put in with the utmost professionalism. Every system is designed by me and installed under my supervision. 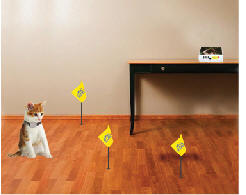 I guarantee you no other pet containment contractor can install a system with the quality and professionalism I can. We will install the system in a timely manner with the utmost respect to you, your property and, of course, your pet. 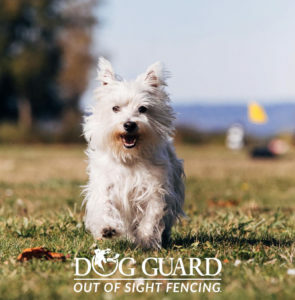 George Schmatz, owners of Dog Guard® of the Jersey Shore: Serving NJ since 1994, and providing peace of mind for hundreds of pet owners by selling and installing the most reliable pet fence on the market year after year. Service Areas: Asbury Park, New Brunswick, Freehold, Middletown, Piscataway, Woodbridge, Edison, and surrounding areas in New Jersey.